Julión Álvarez’s new White Album El Aferrado comes out next week, and already Fonovisa is protecting is assets by taking down any version of the lead single, “El Amor de Su Vida,” that leaks to the internet. I’ve seen at least three Youtubes go down since yesterday! That’s how you know it’s gonna be big. 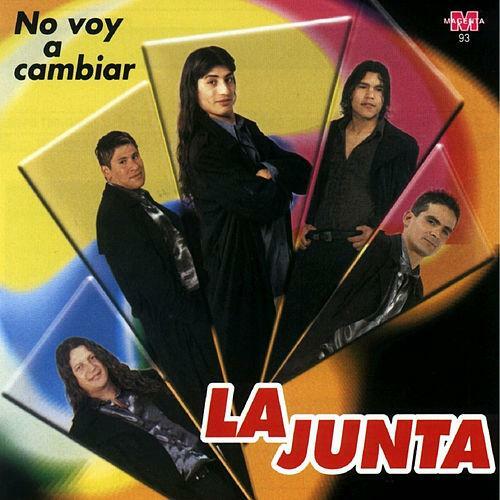 The above link seems to be the official Fonovisa audio-with-an-album-cover post; unfortunately, the song’s about as compelling as its static, monochrome “video.” Last year’s album was a breakthrough for Álvarez; it scored three Top 11 singles on the Hot Latin chart and was a NorteñoBlog favorite, making this generic new “Amor” especially disappointing. If this song wasn’t sung by Álvarez — a man who is, by most conservative estimates, the best singer on the continent — it could be any midtempo banda ballad about a lovelorn hombre wooing a buxom mujer. Speaking of which! Gerardo Ortiz’s new album comes out in May, I think, but for the time being he’s content to keep releasing singles from his career-defining Archivos de Mi Vida. This week it’s “Perdóname,” written by singer-songwriter América Sierra; the song starts slow and boring but livens up once Ortiz strings together endless runs of triplet syllables. This makes it slightly better than Álvarez’s song, which never livens up. A year and a half after the album dropped and Ortiz is still only on his third single! The man knows how to pace himself. Amid all the flying corazóns, this week’s Pick to Click is a sad but swinging protest corrido using chicken farming as a parable about Mexican kidnapping violence (I think — see the video screenshot above). 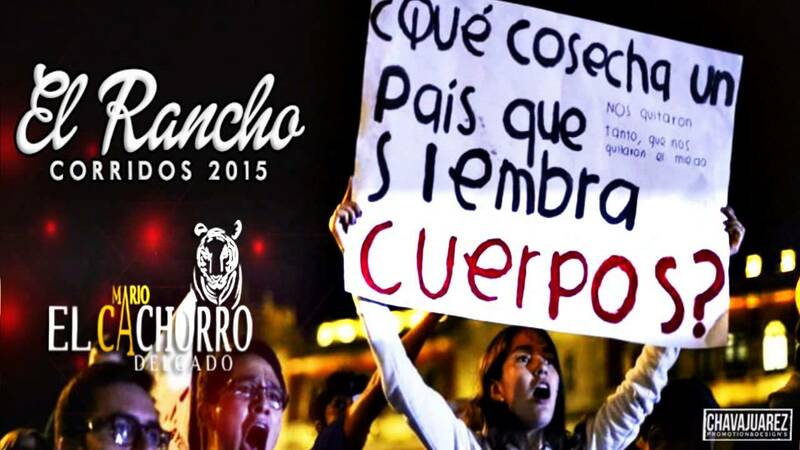 It’s entitled “El Rancho,” by Mario ‘El Cachorro’ Delgado (Garmex). The simple tune is appealing enough, but check out the interplay between bass, guitar, and requinto, alternately locking in together and tugging at the rhythm with passages of loose virtuosity. 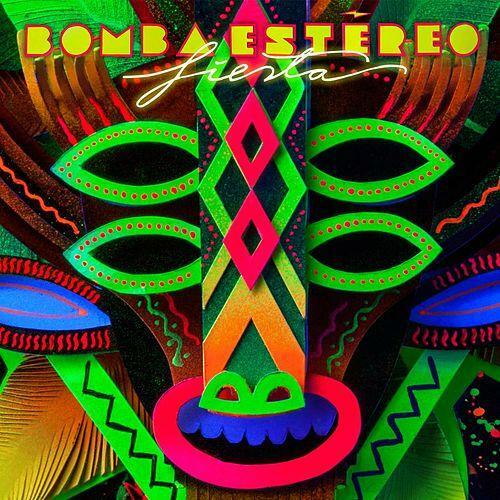 Bomba Estéreo doesn’t really fall under NorteñoBlog’s purview, but their new “Fiesta” (Sony) is rat-a-tat-tat electro-cumbia with crazy manipulated voices bouncing all around. And while we’re talking Sony products outside the purview, I should mention the two Natalias: Spain’s Natalia Jiménez, whose album Creo En Mi contains NorteñoBlog fave “Quedate Con Ella” and lots of other dramatic and/or fun pop, at least one song of which features pedal steel (I’m blanking on the title). And then there’s México’s murmury Natalia Lafourcade, beloved of the Singles Jukebox though not necessarily me, with the album Hasta La Raíz. “Mi Lugar Favorito” is fun in an arty go-go boots way — sort of reminds me of Stereolab. Somehow I’ve overlooked the January debut of Toño Lizárraga y Su Banda Son de Tambora, Vuelvo a Nacer (Skalona). Based on only a couple songs, we didn’t miss too much, though the video for “Me Pegó la Gana” is entertaining, with Lizárraga’s banda overloading some rowboats as they serenade a remote jungle river. 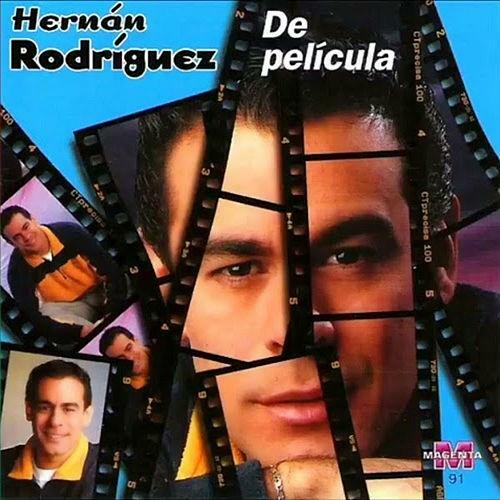 and Hernán Rodriguez’s De Película. I’d go with Rodriguez, since his album doesn’t open with a sappy easy listening ballad. His sappy ballad comes in the middle of the album, when you’re ready to fall down or refill your coffee. Plus it has some improbably distorted guitar.